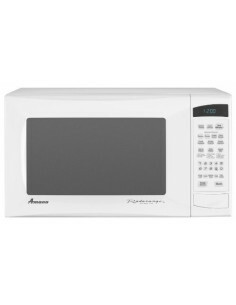 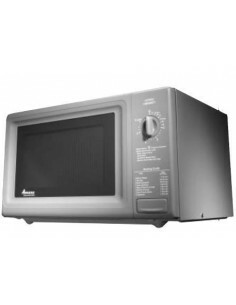 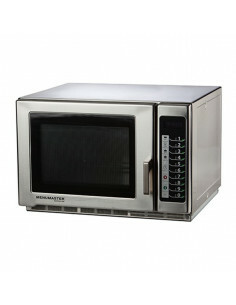 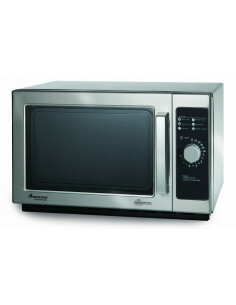 The microwave is an incredibly essential tool in almost every busy kitchen. 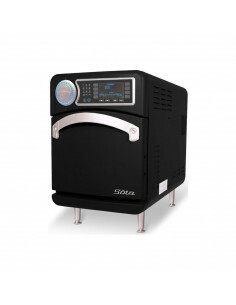 We call it a lifesaver for a reason, as it efficiently defrosts, heats, and cooks veggies, soups, prepackaged meals and more! 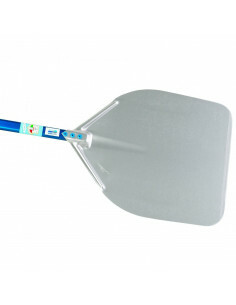 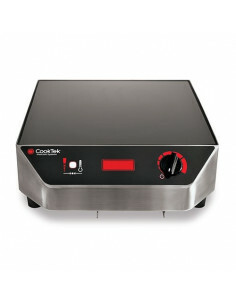 Energy and a time-saving tool that cooks your dishes and bakery perfectly. 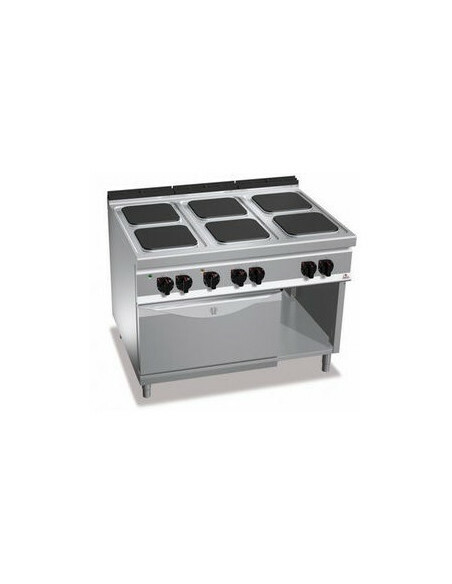 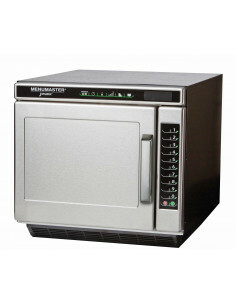 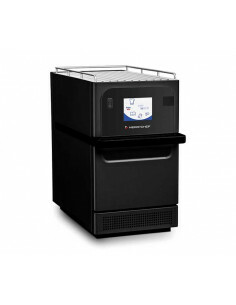 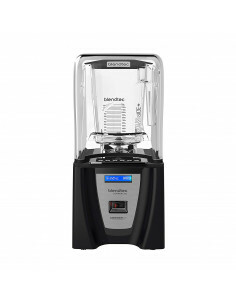 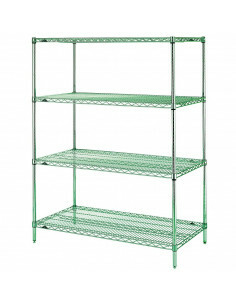 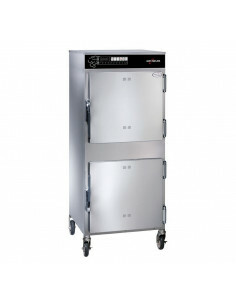 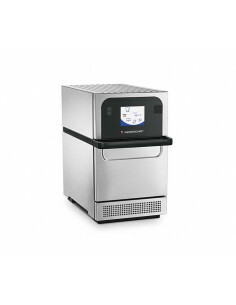 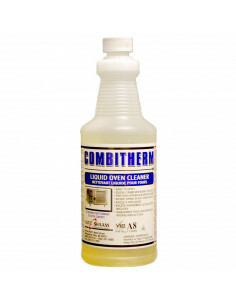 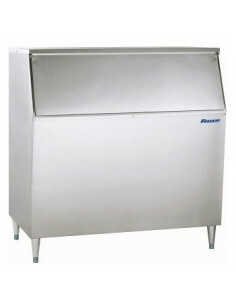 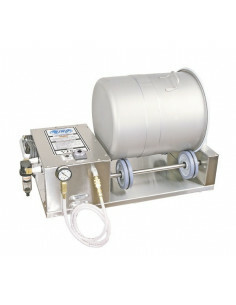 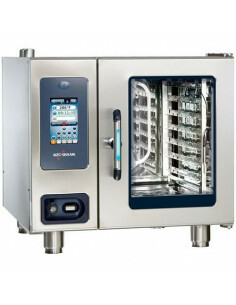 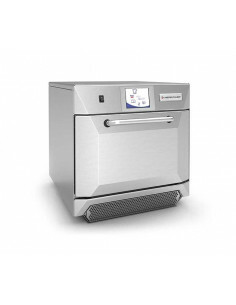 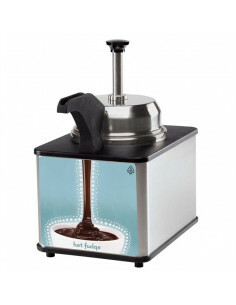 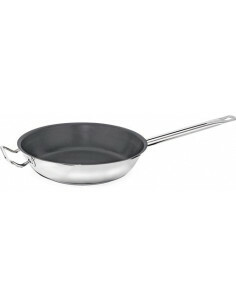 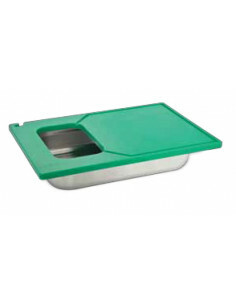 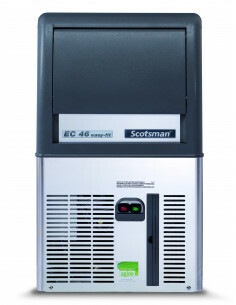 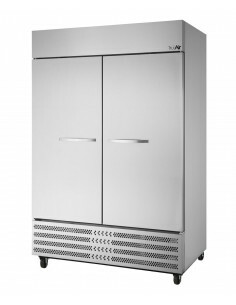 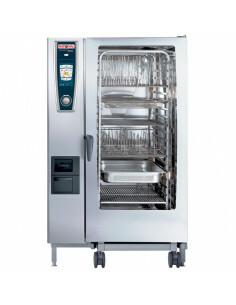 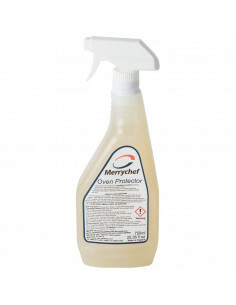 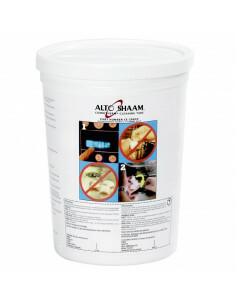 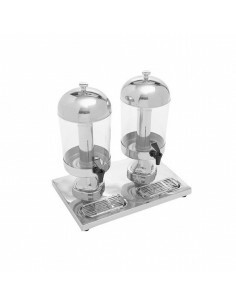 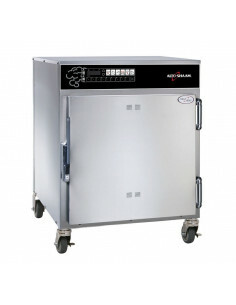 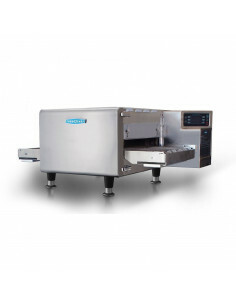 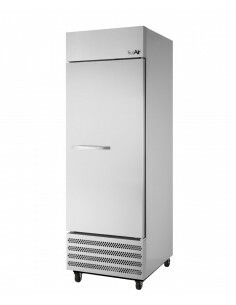 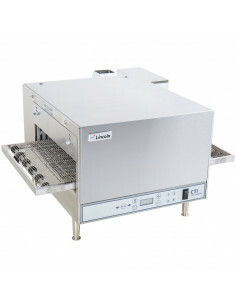 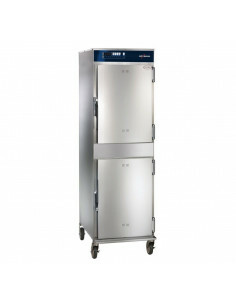 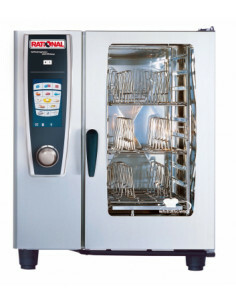 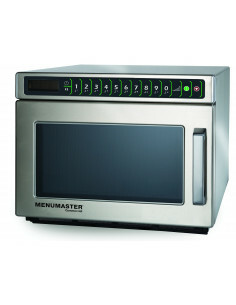 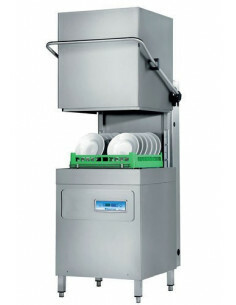 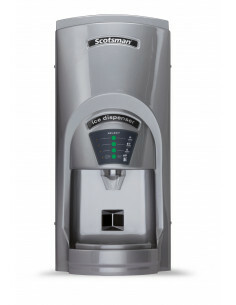 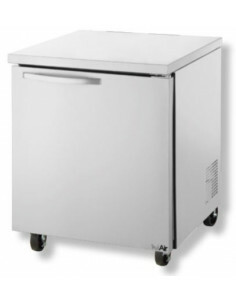 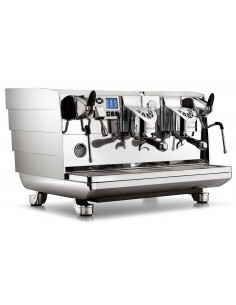 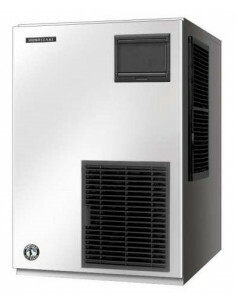 It delivers superior performance for any commercial kitchen! 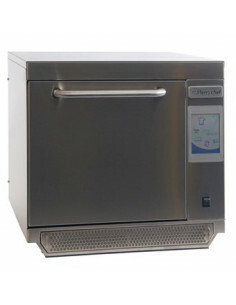 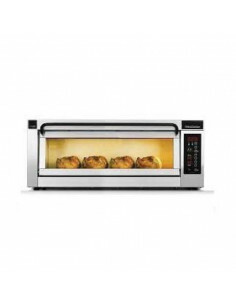 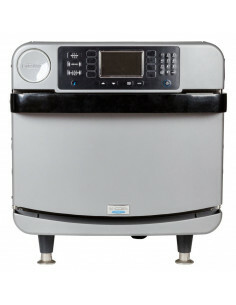 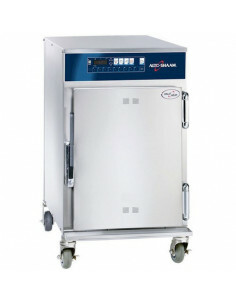 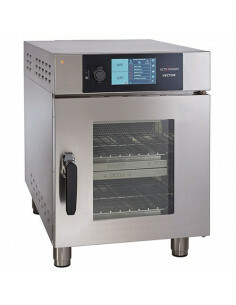 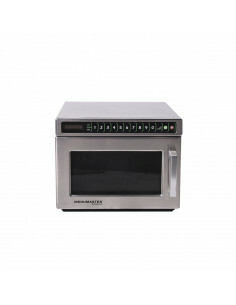 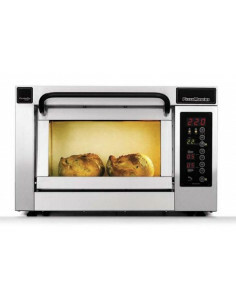 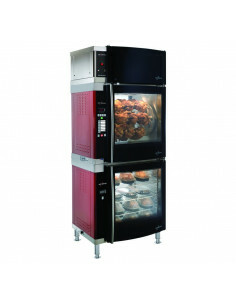 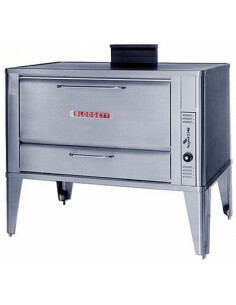 Combination oven offers you a faster cooking process, and it provides even heating that keeps your food moist and fresh. 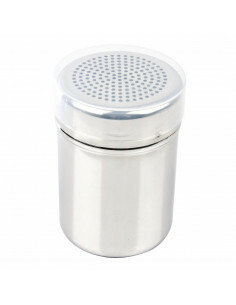 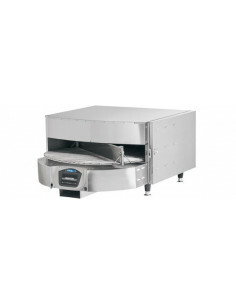 It is perfect for roasting, baking, and steaming altogether. 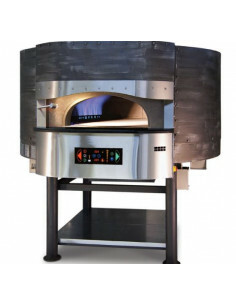 Whether it's Chicago-style, Neapolitan, or Roman pizza, you will definitely serve your signature pizza hot, fresh, and steamy. 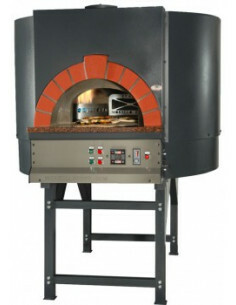 From gas-fired ovens and stone deck ovens to countertop ovens, choose your most favorite pizza oven. 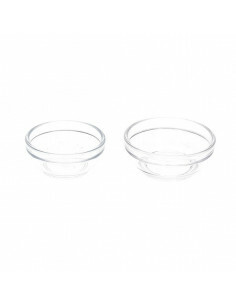 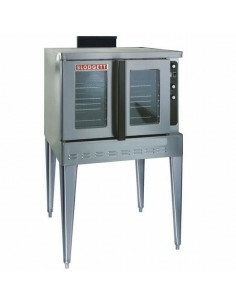 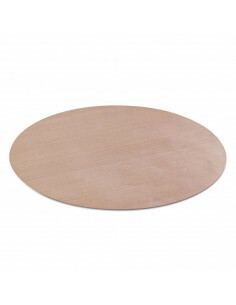 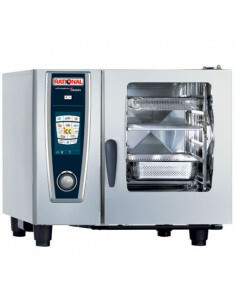 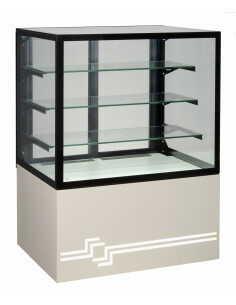 Prepare your gourmet bakery at your café, diner, bakery shop, or any other business with less stress. 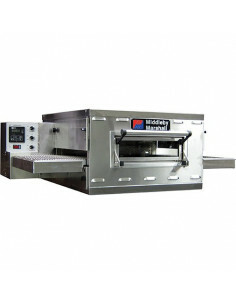 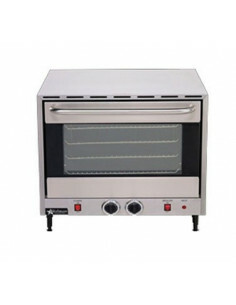 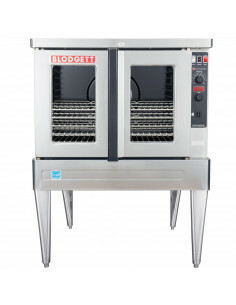 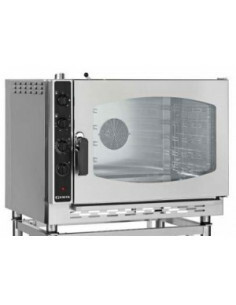 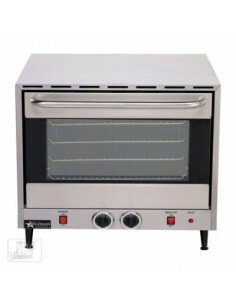 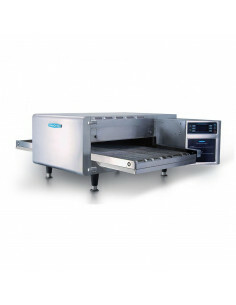 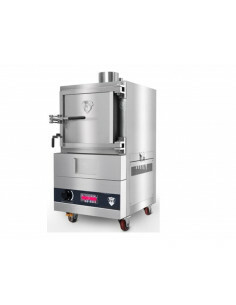 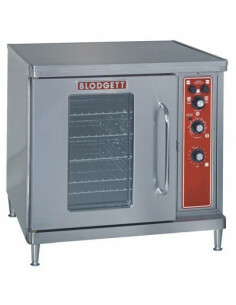 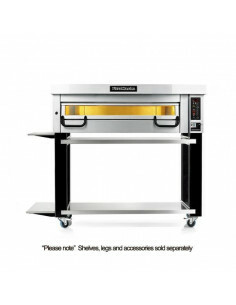 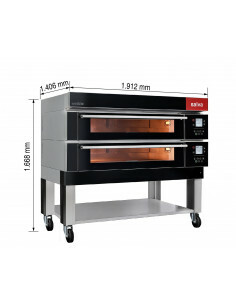 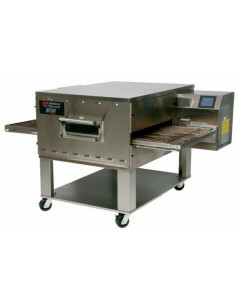 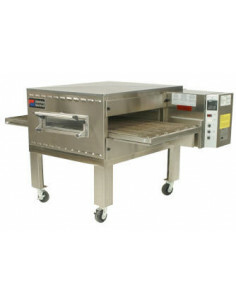 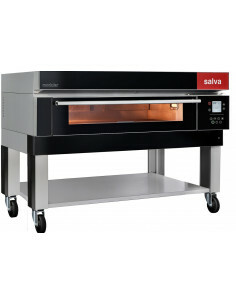 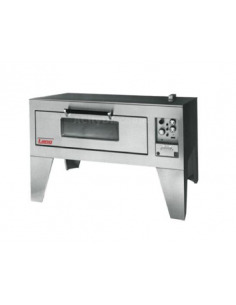 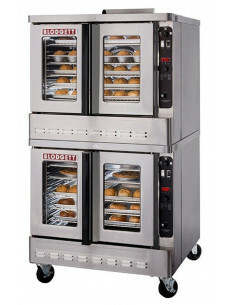 We have a wide selection of gas and electric bakery ovens to choose from. 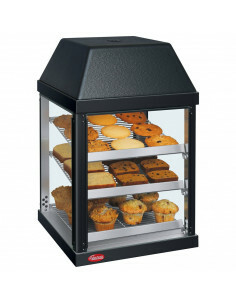 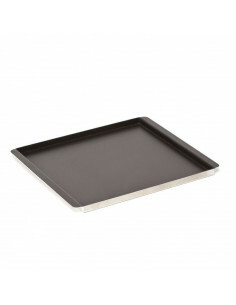 Make the best use of your oven and compliment it with our top-quality accessories. 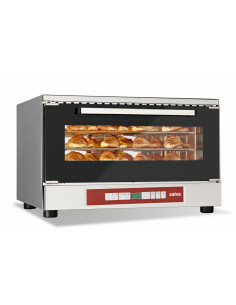 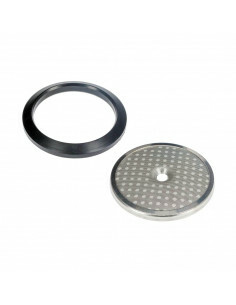 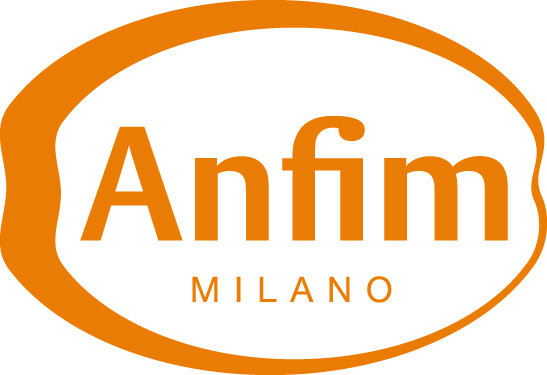 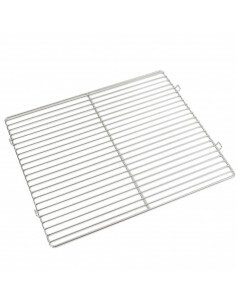 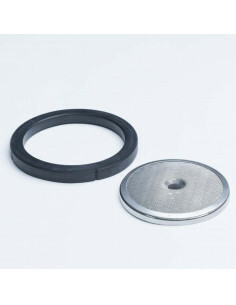 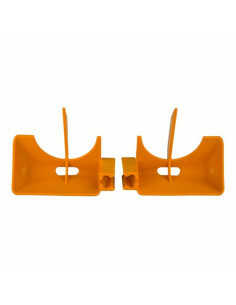 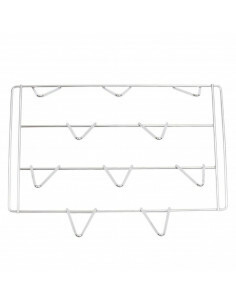 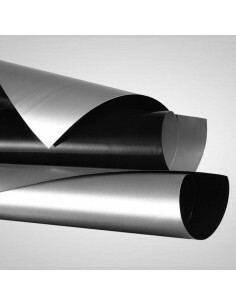 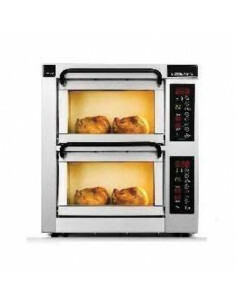 Shop through a wide selection of oven parts and accessories.